At Washington DC Hood Cleaning, we do more than just hoods. 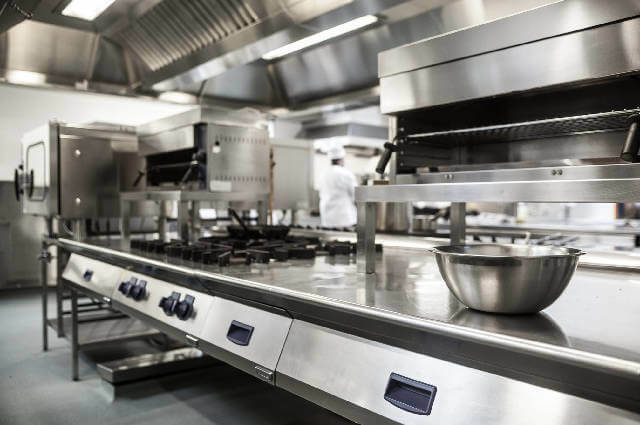 Our restaurant cleaning services include the hood exhaust system (of course), commercial restaurant equipment cleaning, complete restaurant kitchen cleaning, and pressure washing common areas that need thorough cleaning like: walk-ins, loading docks, trash areas, kitchen floors, sidewalks, kitchen doorways, etc. We don’t do much in the dining room itself. But we can tear apart and clean beverage stations and bars too. Our goal is to help you be fire safe and clean. So, if you think of something that can help you out - just let us know. We want to impress you. 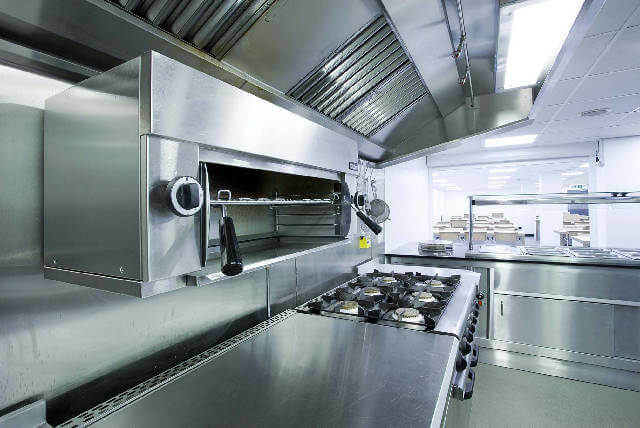 Just to let you know, we’re not new to hood cleaning and commercial kitchen cleaning. Our founder has been doing professional restaurant cleaning since he was a teenager, working for his father. So, we’re kinda in this for the long haul. 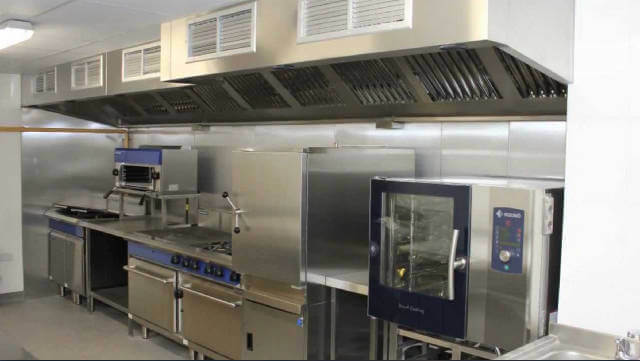 We would really like to be your longterm solution in the kitchen. Want to know more? Just browse our website and give us a call. We’re happy to discuss your restaurant cleaning needs. And we’re pretty good about giving quotes over the phone based on your description and maybe a few pictures. If we can’t figure out a way to be accurate then, we’ll send out one of our senior staff to visit your site and give you a very accurate quote. Either way, we want to help you get your restaurant cleaning done well and impress you. Give us a call today!